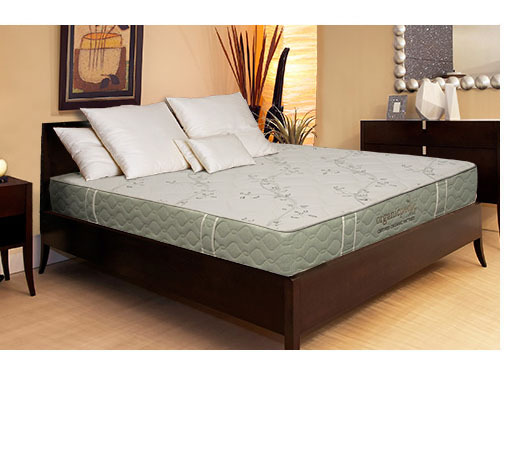 GOLS Certified-Organic Rubber Latex Mattress. The OrganicPedic® Flora is a two-sided, 8" flat surface mattress made with three layers of certified organic rubber latex. The 3" firm latex inner core is sandwiched between two layers of 2" soft latex and covered with our signature OrganicPedic® knit quilting.